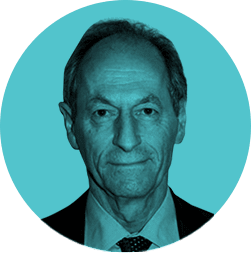 Institute of Health Equity - Michael Marmot: Is it not better to light a lamp than curse the darkness? Is it not better to light a lamp than curse the darkness? A question we have been asking for at least the last five years: what can doctors do on social determinants of health? Not least, I posed this question when accepting election as President-elect of the World Medical Association. I finished my speech with a quote from Ghandi. Dr Jitendra Patel, (now immediate past-) President of the Indian Medical Association, said: I will start a hunger strike and won’t finish until you come to Ahmedabad. 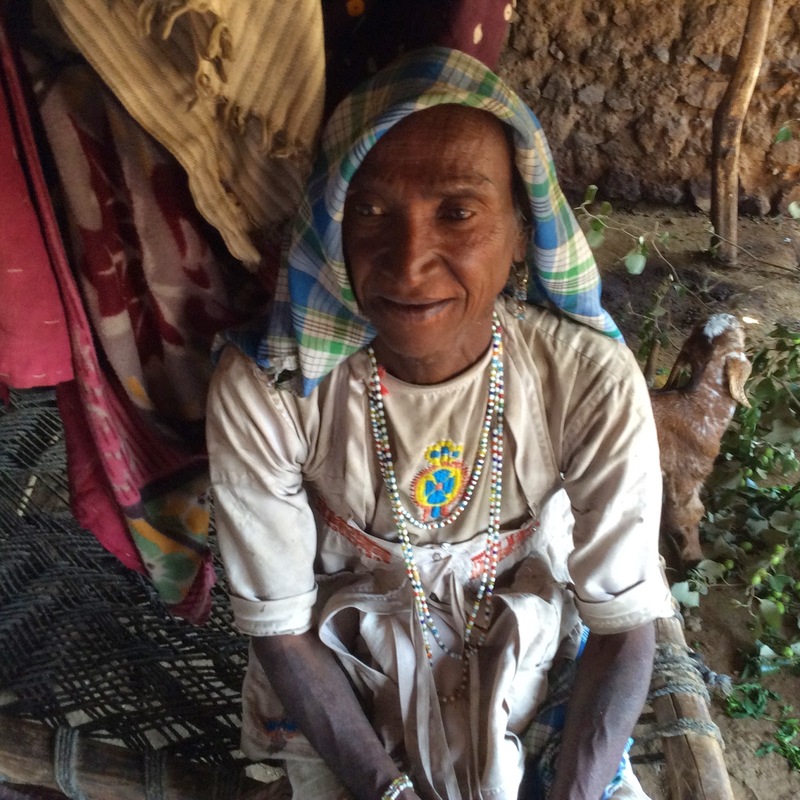 We will take you to a tribal area and show you what we are doing to improve the lives and the health of tribal people. People, that is, who have been socially excluded from the mainstream of Indian society and live in great poverty. I had to go to check on Dr Patel’s state of nutrition. Indian hospitality certainly enhanced mine. Gujarat is not one of the most populous Indian states – population “only” 60 million; Uttar Pradesh is 200 million. About a three hour drive from the big city of Ahmedabad, near the Pakistan border, is the Virampur area of the Banaskantha District. Getting there was an ordeal of embarrassment and gracious hospitality. At four stops organised by local branches of the Indian Medical Association we were greeted by dancers, drums, pipes and banners saying: Welcome to President-elect of the WMA. There followed garlands of flowers, shawls draped round the neck, and a slight sense of disbelief on my part that this could be happening. 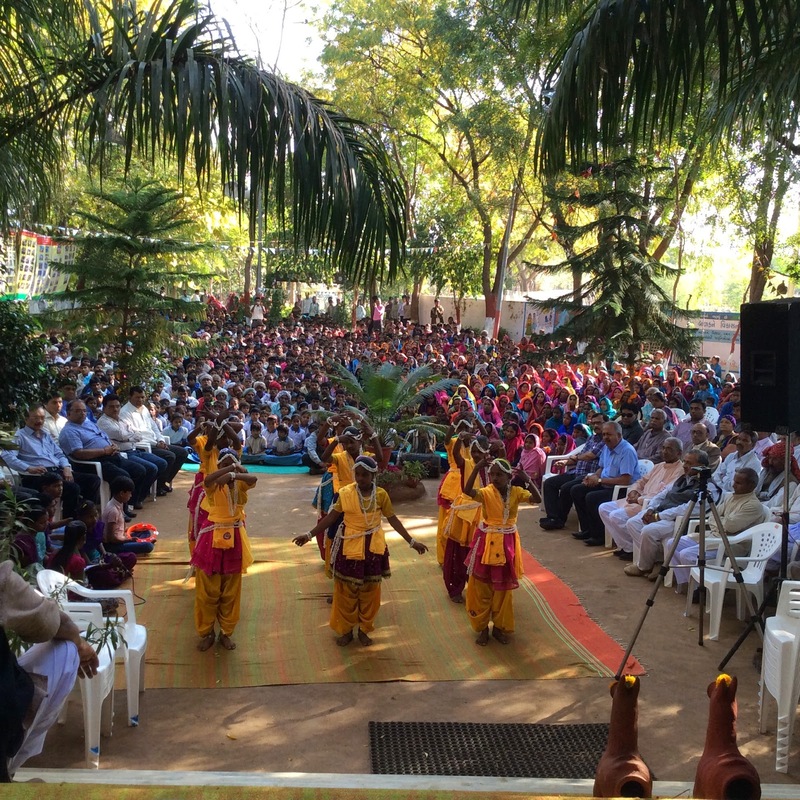 At Virampur, we were part of a ceremony of opening a new multipurpose facility to aid the work of the Samvedana Trust in improving the lives and the health of tribal people in the area. The work began when Ketan Desai, also based in Ahmedabad, was President of the Indian Medical Association at the beginning of the century. He proclaimed the Ghandian slogan: let’s go back to the villages. Dr Jitendra Patel picked up the challenge and began with medical camps ‘under the Banyan tree’ in the tribal area of Virampur. He and his willing colleagues voluntarily treated the illnesses of tribal people from 42 villages in the area. What began with medical camps and on the spot treatment of disease grew. Over a ten year period from 2004, more than 40,000 tribal, and other poor, patients were treated – not at their expense – including over 11,000 operations at a nearby hospital, or in Ahmedabad. Medical care to the under-served is vital and filling a gap, but as we said on the CSDH: what good does it do to treat people and send them back to the conditions that made them sick. Note the goat sharing this woman’s front room. These doctors went further and established the Samvedana Trust. A key figure is Dr Jitendra Patel’s older brother, Hasmukh Patel, social worker, social activist, and all-round good person. He lives simply in the tribal area on the site of the new building. One among the many reasons, including prejudice and discrimination, for the marginal existence of the tribal groups here was the dry parched nature of the landscape. Hasmukh Patel, and the Samvedana Trust, were instrumental in establishing a system of 90 ‘check-dams’ to capture the water from the surrounding hills. With irrigation, agriculture is being transformed and migration to seek work has been reduced. The Trust is actively involved in education, in helping gifted children to go on to further training, in promoting handicraft production as a commercial activity, and in generally promoting community development. One of the lessons I have been taught in India is that government activity is central to improving the lot of the vast population of the nation’s poor. But so, too, is civil society. 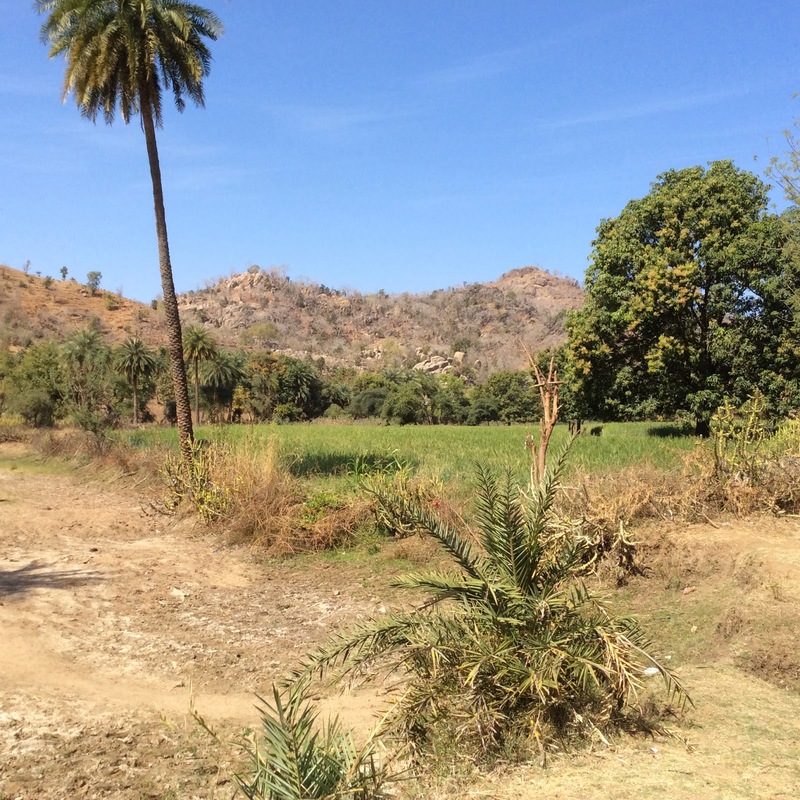 With an Indian population of 1.2 billion (in the 2011 Census) it is hard for any government to reach into the remoter corners of tribal areas, quite apart from issues of endemic corruption. An inspired and inspirational civil society organisation such as the Samvedana Trust can be transformational.